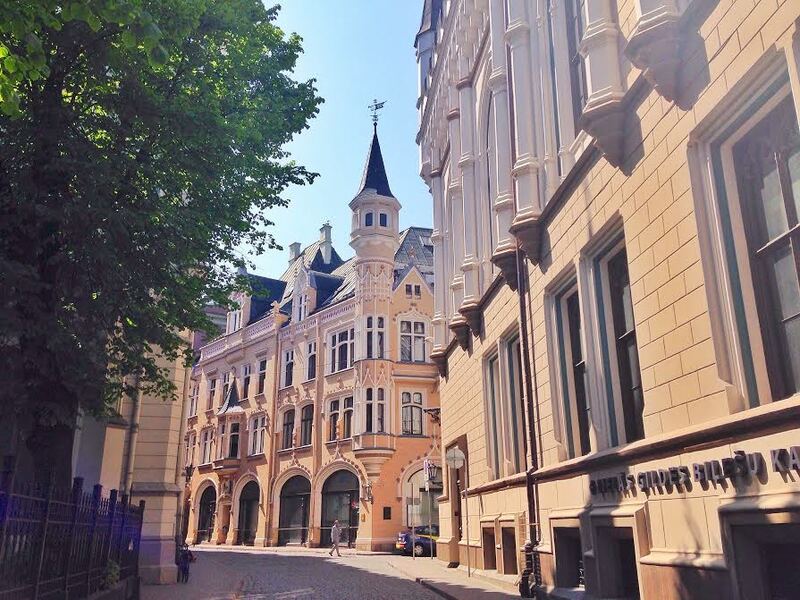 I’ve recently visited Riga, the capital of Latvia during my first ever trip to a Baltic state and despite a rough start (I was taken to hospital in the middle of the night after some issues with my blood sugar levels – for those of you who don’t know, I have type1 diabetes), so despite the rough start, I found the city utterly romantic, charming and adorable. 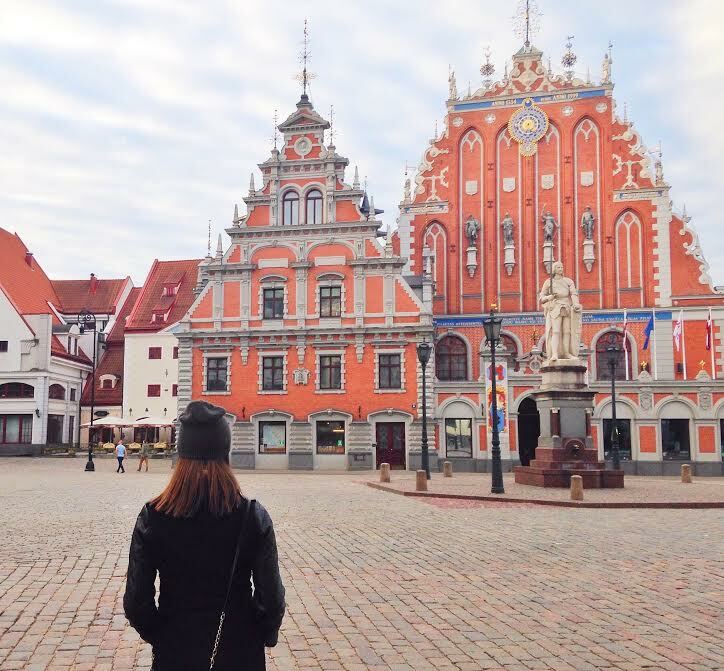 There are lots of things to keep you busy if you only have 1 or 2 days in Riga, however it’s not such an overwhelming amount that would put you in a stressful hurry, trying to squeeze everything into your itinerary. 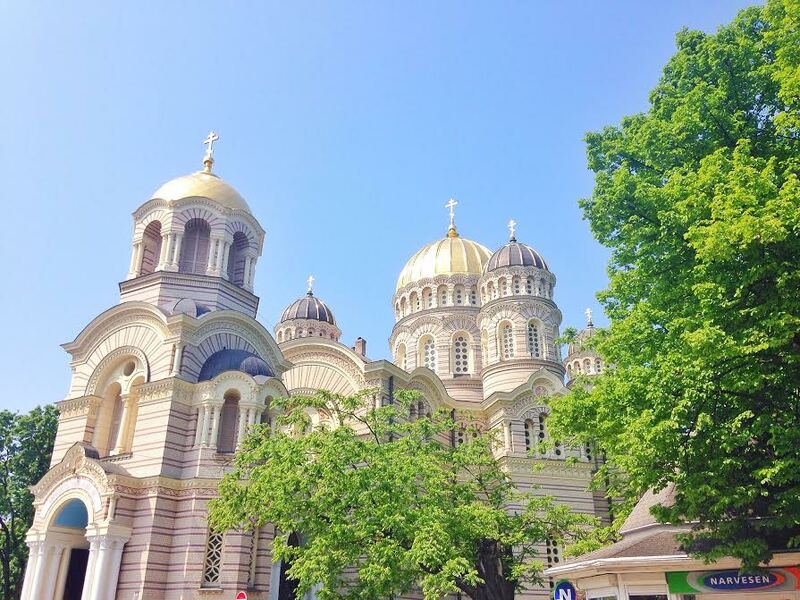 I really liked the fact that even though Riga had a lively atmosphere, it never felt too touristy, so it was still a bit like a little hidden gem, which is not something that you often feel while visiting capital cities in Europe. 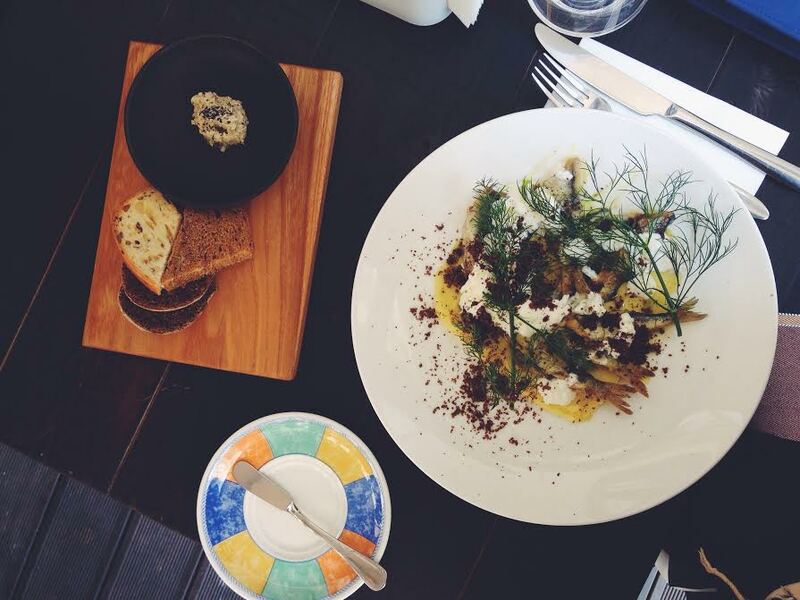 Also, Latvians seemed to be increbidly friendly and helpful. 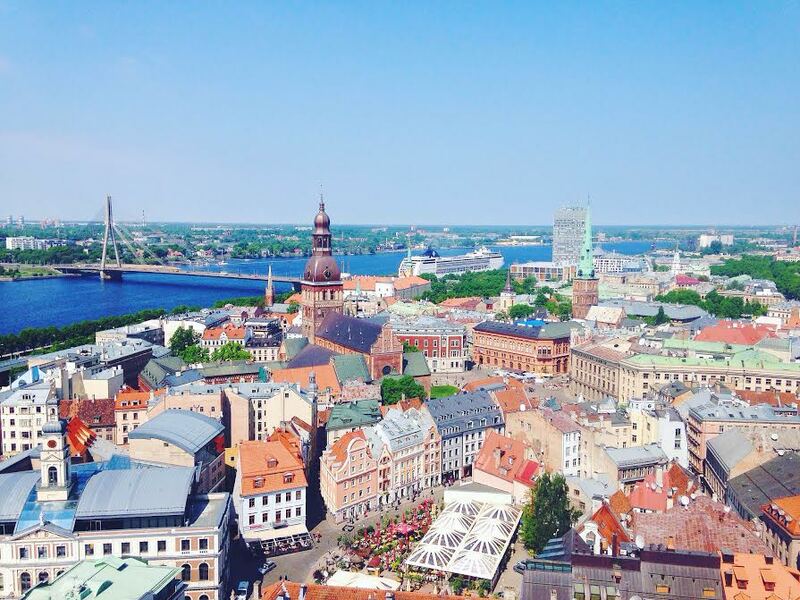 All in all, Riga was a great experience and I am now eager to visit other places in the Baltic region as well. During my visit I’ve stayed at the Seagulls Garret Hostel, which has been one of the best hostels I’ve ever stayed in (fantastic location right in the city centre; clean, spacious rooms and amazing staff – big shoutout to Alex who helped me with everything when I felt ill), I would recommend this place to all my backpacker friends!! 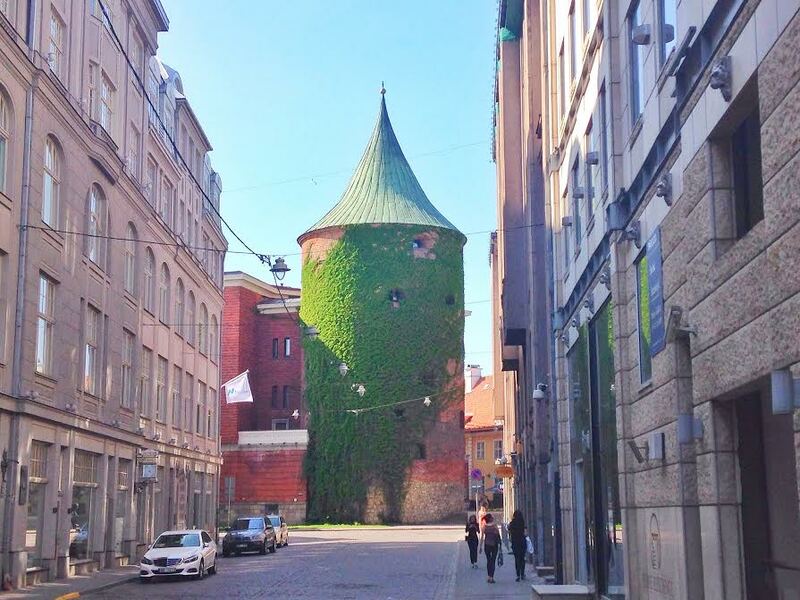 Other highlights included the Old Town with the beautiful cobblestone streets and pretty architecture (check out the Cat House, the Three Brothers buildings, the Powder Tower and the view from St. Peter’s Church), Latvian cuisine (everything I tried was super delicious, and the smell of dill will forever remind me of the Baltics! ), the beautiful parks and the Nativity of Christ Cathedral and if you have some more time, a little trip to nearby Jurmala would be highly recommended as well, to see the Baltic sea.